When it comes to creating the illusion of truly flawless skin, natural concealers are our secret weapon in concealing blemishes and correcting discolouration. 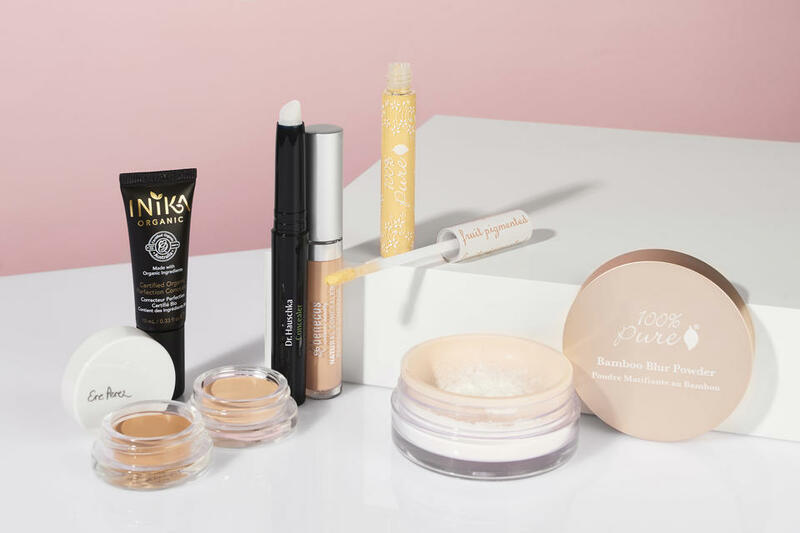 Whether you prefer a cream or liquid, there are now so many natural options to choose from, so I've put together this guide to the best natural concealers. No matter how much we would all love to have flawless, even skin, dark spots, pigmentation and the occasional blemish are almost unavoidable, especially as we get older. While there's no real substitute for a flawless complexion, natural concealers can certainly help create the illusion of one! 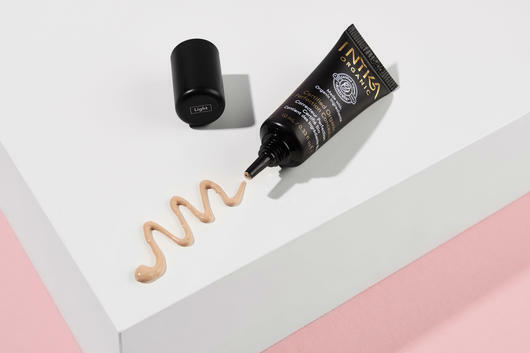 Whether you prefer a cream or liquid, natural concealers can help to diffuse the appearance of imperfections and uneven skin tone, as well as nourish skin with vitamin and antioxidant rich ingredients to ensure your complexion stays hydrated, and come in a range of shades to suit every skin tone. 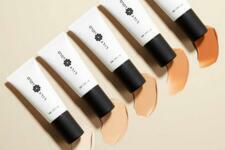 Concealers are designed to cover dark circles, pigmentation and blemishes. 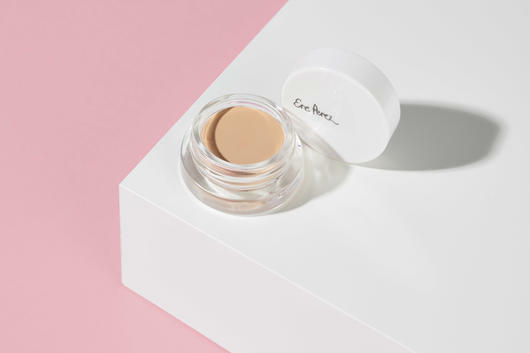 With a slightly heavier, more concentrated texture than foundation, concealers are formulated to be applied directly to problem areas and stay in place all day without moving an inch. 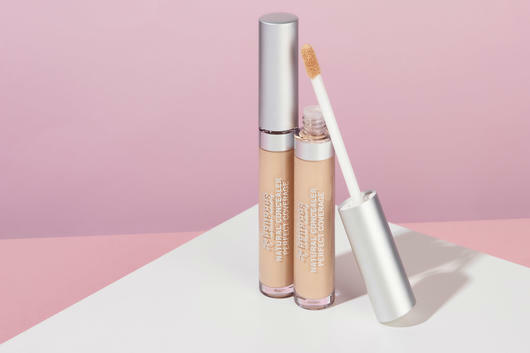 Concealer should be applied wherever you want to cover an imperfection, and it's usually best to opt for a formula that matches or is slightly lighter than the colour of your foundation (or your skin tone if you don't wear foundation). Depending on the formula, concealer can be applied with clean fingers, its own applicator wand or a makeup brush. While there's always been a bit of a debate about which stage during makeup you should apply it, it can really be worn either underneath or on top of your foundation depending on whichever finish you prefer. If there's one thing to keep in mind, it's that you should always try to blend it out as much as possible to help it settle seamlessly into your skin and create a natural looking finish. The Ere Perez Arnica Concealer in Latte has been formulated with Arnica Flower Extract, which is known for its anti-inflammatory and and antiseptic properties, so it may even help to get rid of your blemish while it covers! A full-coverage cream concealer, this skin-loving formula may calm inflamed and irritated skin and help cover dark circles and pigmentation. Vegan and Certified Cruelty Free, it can be worn both under and over makeup and also contains nourishing Sunflower Seed Oil and Cocoa Butter for antioxidant rich moisture. Coloured with natural mineral pigments, the Dr Hauschka Concealer is another favourite as it blends into the skin seamlessly for a natural finish. With nourishing Avocado, Macadamia and Jojoba Oils, hydrating Shea Butter and soothing Calendula, this twist-up wand concealer softly helps conceal blemishes and dark areas while caring for skin to prevent dryness. Vegan and Gluten Free, its creamy consistency blends in either under or on top of your usual foundation. If your skin is particularly sensitive, try the Inika Certified Organic Perfection Concealer. Lightweight and gentle on skin, this calming formula contains Aloe Vera, Cocoa Butter, Coconut Oil and Vitamin E to which may help soothe and protect skin, while natural mineral pigments hide trouble spots for a flawless complexion and even skin tone. Certified Organic and Vegan, it can be applied with fingertips or a brush and carefully blended out before foundation application to create a smooth base for the rest of your makeup. 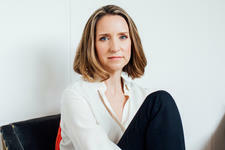 My favourite concealer for under the eyes is the 100% Pure Brightening Concealer Corrector. 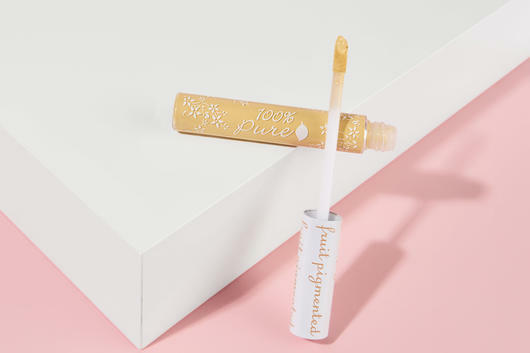 What's really unique about this creamy concealer is that it's a yellow formula designed to counteract, correct and neutralise dark circles under the eyes to create an overall brighter complexion and make you appear well rested. Suitable for all skin types, it also contains hydrating extracts of Green Coffee Bean and Green Tea which may reduce any puffiness under the eyes as well as moisturising Rosehip Oil and Apricot Kernel Oil to hydrate the skin. To use, apply beneath the eyes with the applicator wand and blend into skin before foundation application. Another great option for all skin types is the Benecos Natural Concealer, which helps to camouflage imperfections and brighten skin. With hydrating Jojoba Oil, Sunflower Oil and Vitamin E, this skin-loving cream concealer helps to cover darkness and blemishes to create a smooth texture and keep skin moisturised. Certified Natural and Gluten Free, it can also be used as a cream highlight as part of a contouring routine. Finally, to set concealer in place so it doesn't move all day long, I can't recommend the 100% Pure Bamboo Blur Setting Powder highly enough! This powder is the closest thing you'll find to a real life Instagram filter. It's a translucent setting powder designed to give the entire face a silky, flawless finish, but it's really great to apply it over concealer to maintain the finish of your foundation but just give those few spots some extra staying power. Containing nothing but 100% Bamboo Silica, this lightweight powder may help to minimise the appearance of fine lines and prevent cracking, ensuring your skin looks flawless and radiant all day.